14/9/13 – Good News ! To celebrate the 4th anniversary of the release of “Good News” we will have 25 signed tour posters to give away on Saturday morning from 10.30am. First come first served and only one per customer. If you can’t make it in then you can enter an online draw by emailing with the heading GOOD NEWS and with your name and address in the message. 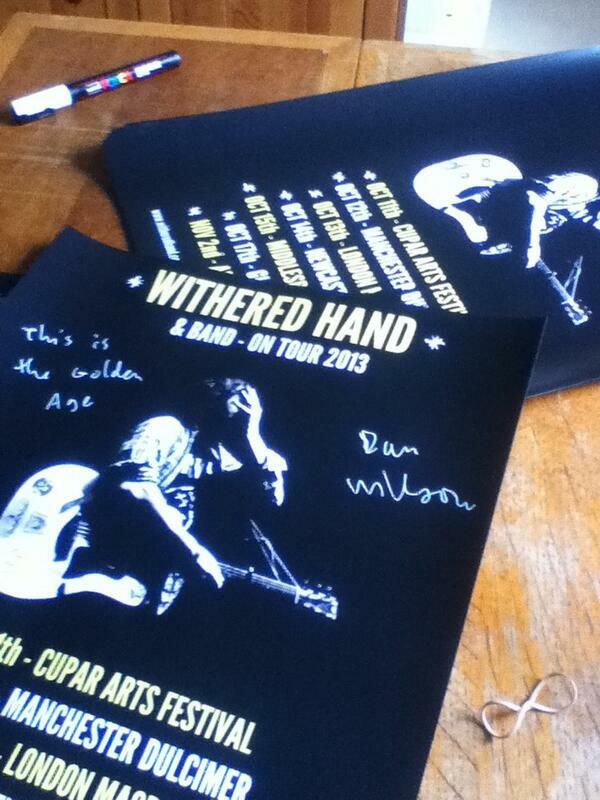 First five to be randomly picked will be sent a signed poster. We will accept entries up until noon on Sunday. Good News A beautiful thing!